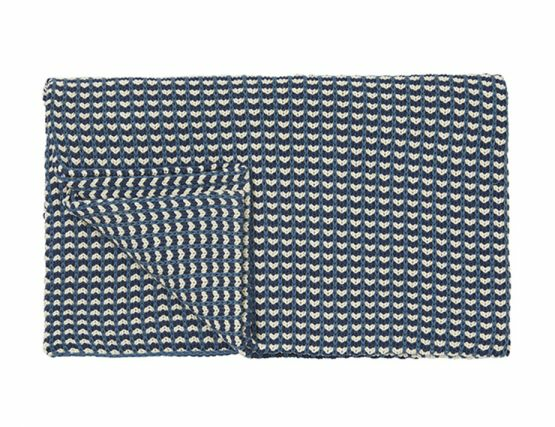 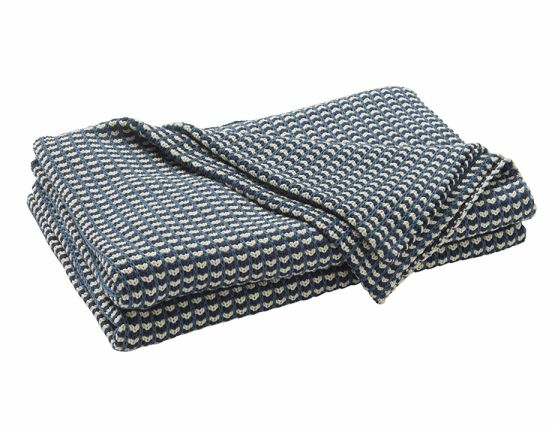 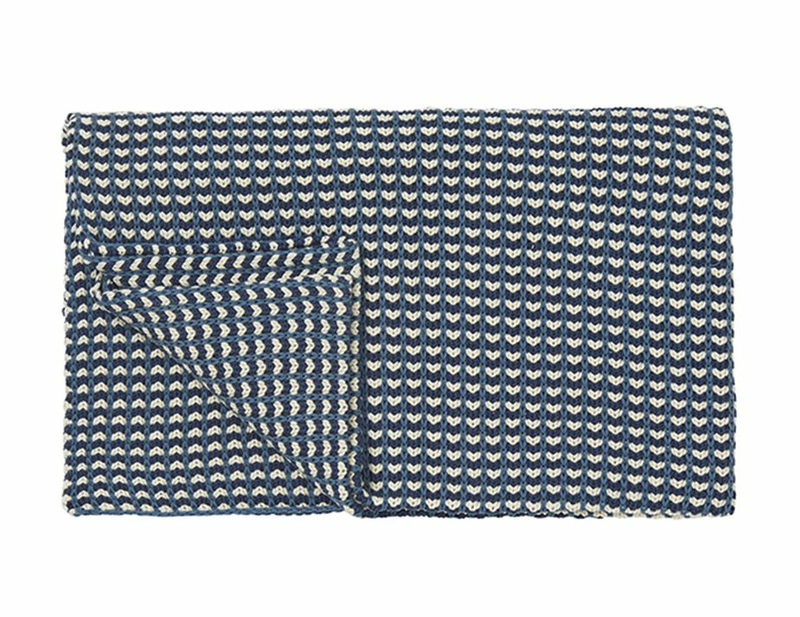 Weave's Sausalito knit throw is a high quality dense cotton throw, perfect for those chilly nights. 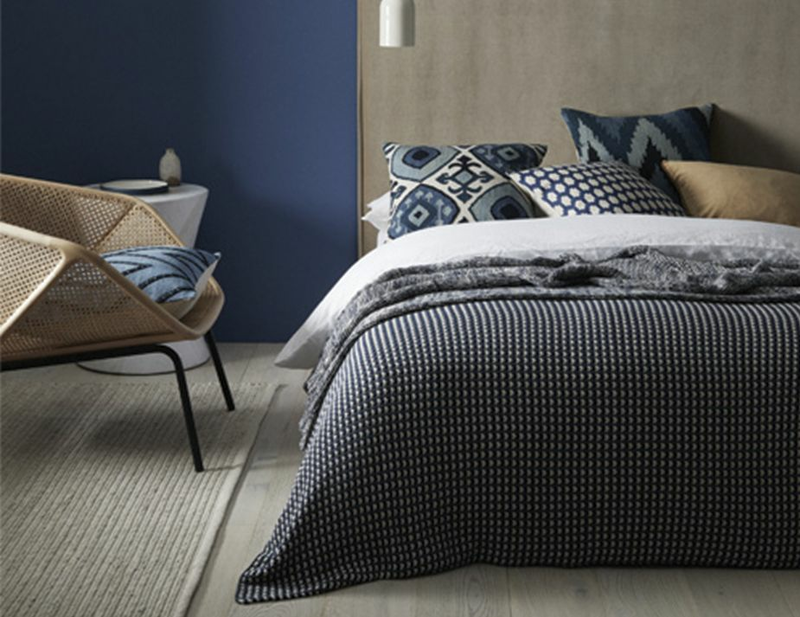 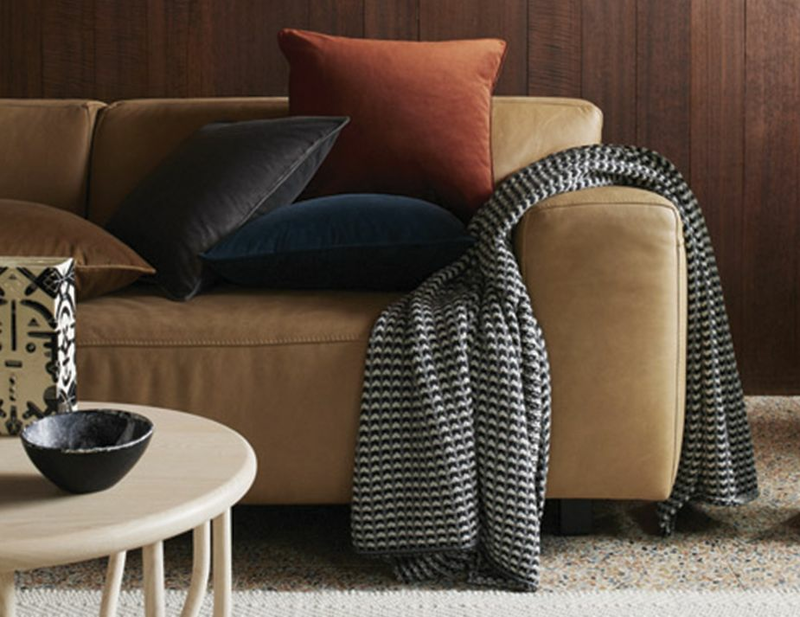 As well keeping you warm these throws add depth of texture to you space. 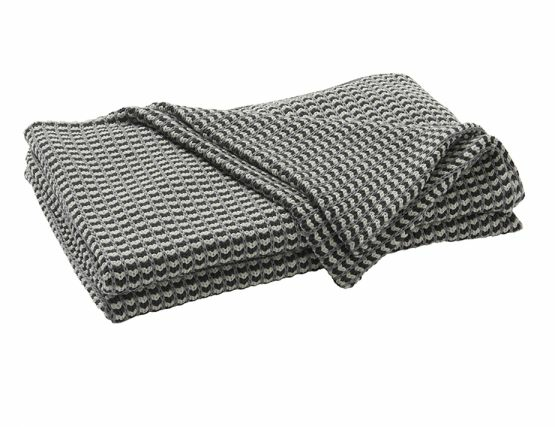 Throws can be used anywhere, the couch, bedroom, backyard dinner or in the car, and a good quality one is what you need. Sausalito is that throw. 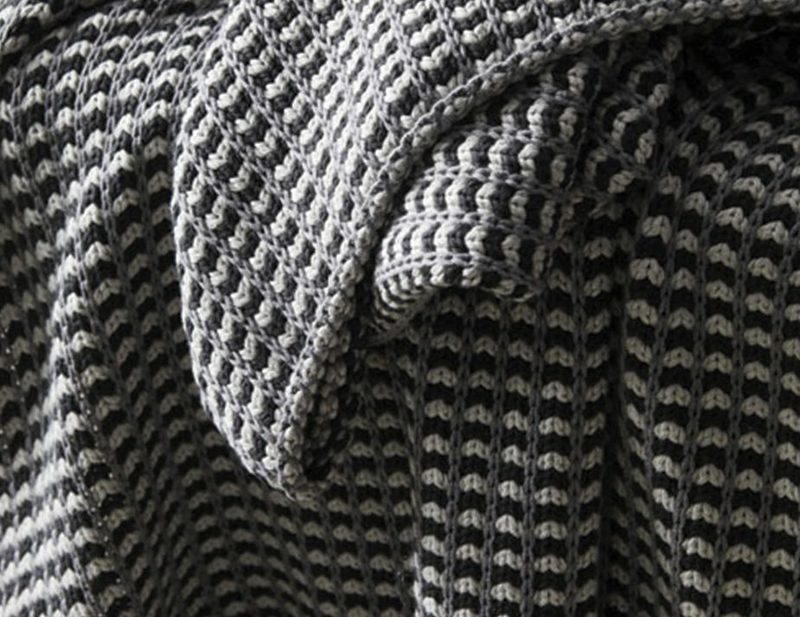 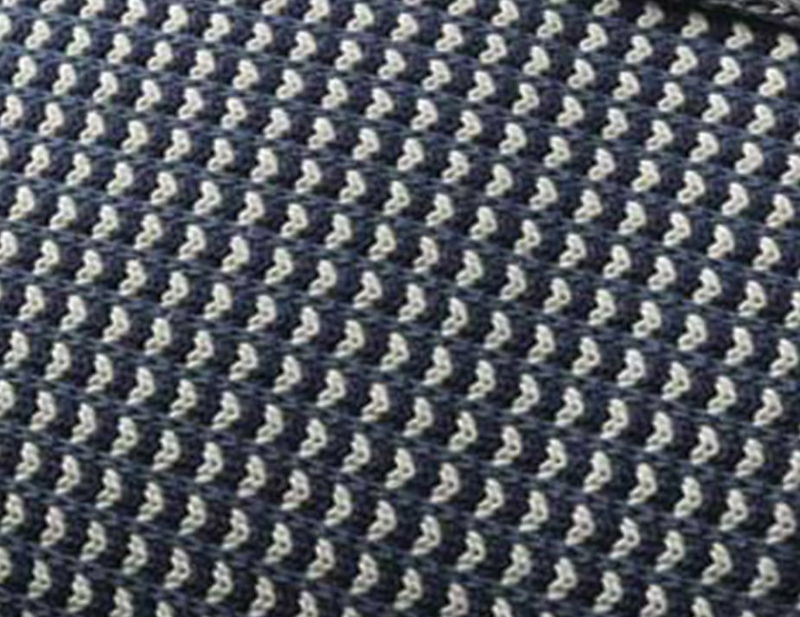 Robust yet elegant design, it will soon become the house favourite. 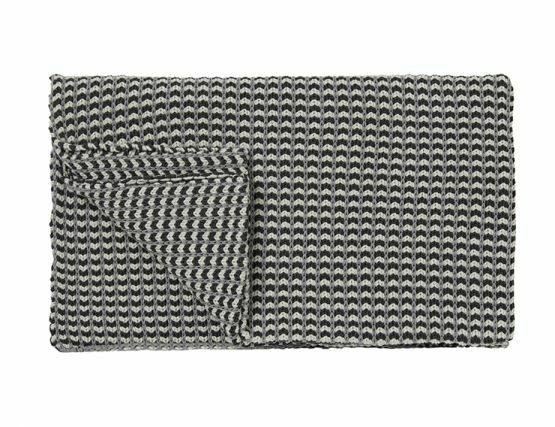 Curl up and enjoy the comfort this throw brings.